Tara Clemen is an Assistant Project Manager for Southern Cross Property Consultants. 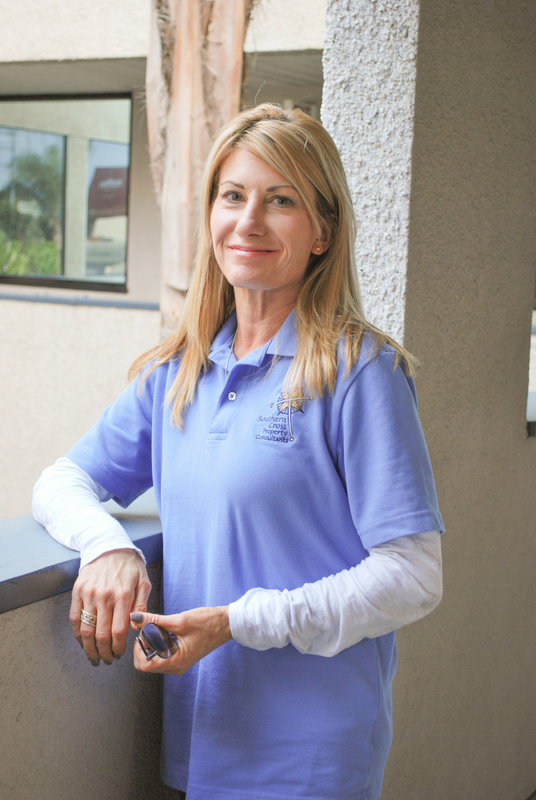 Formerly the Assistant Facilities Manager of The Bishop’s School, Tara served as co-chair on the WASC Facilities Plant Committee, achieving accreditation eight years running. She has a broad range of experience managing multiple renovation projects from bid to completion as well as managing all operational needs of numerous facilities. She exceeds client satisfaction on a regular basis with her strong sense of professionalism and focus no matter the size or complexity of the project. Tara prides herself on staying cool under pressure, not stopping until the job is done.